These statistics are generated based on the current listing's property type and located in Lake Errock. Average values are derived using median calculations. 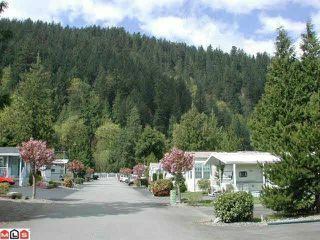 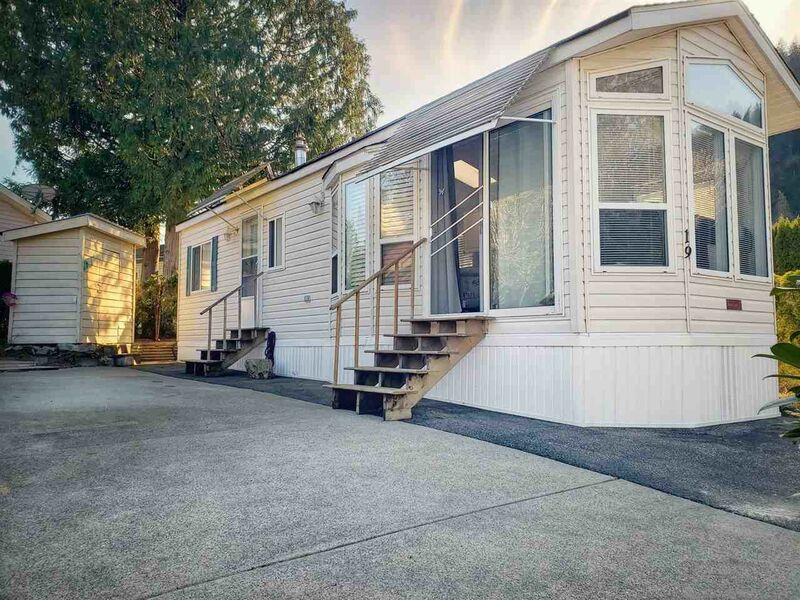 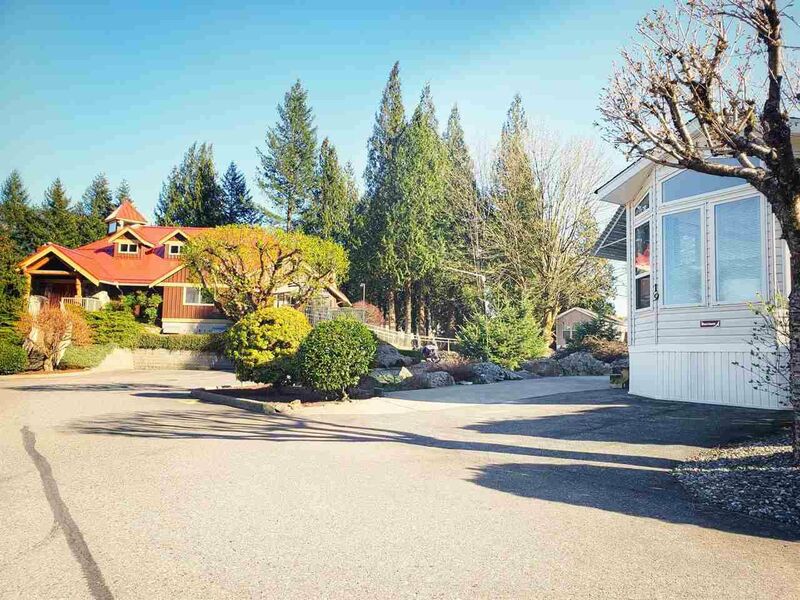 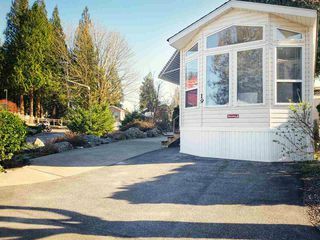 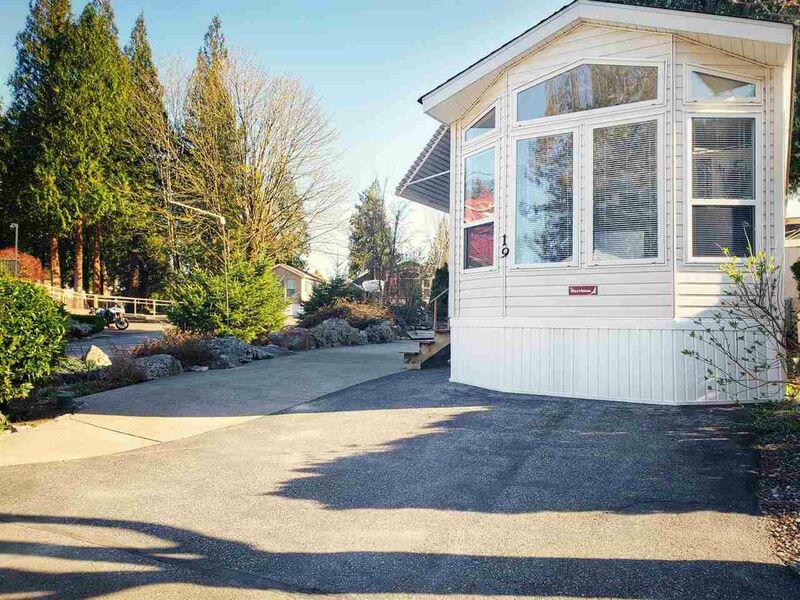 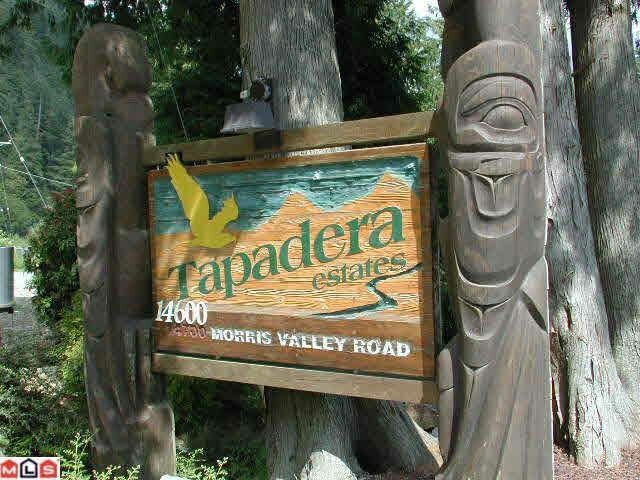 TAPADERA ESTATES - Manufactured Home beautifully situated on a sunny CORNER lot and conveniently located across the road from the gorgeous clubhouse with indoor pool/sauna & outdoor hot tub. 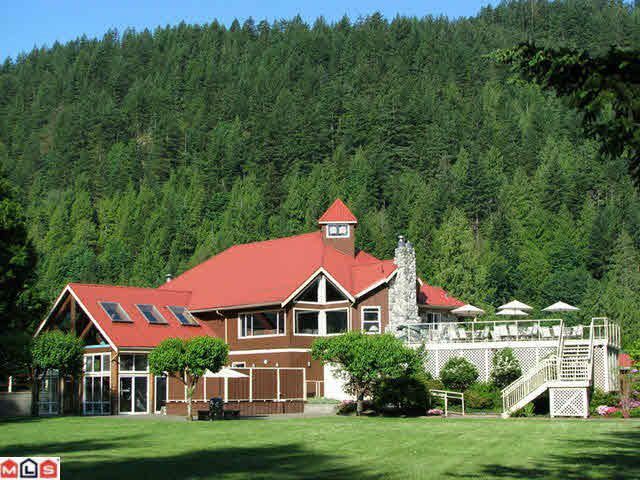 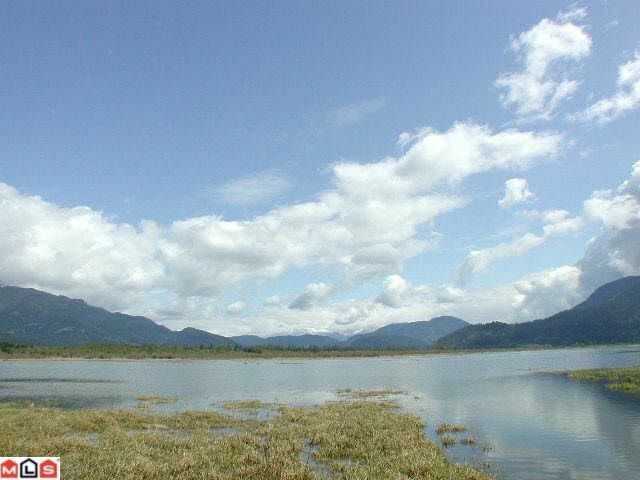 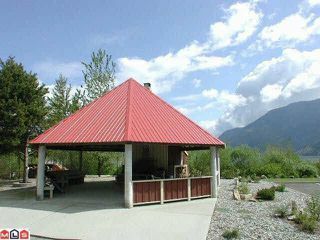 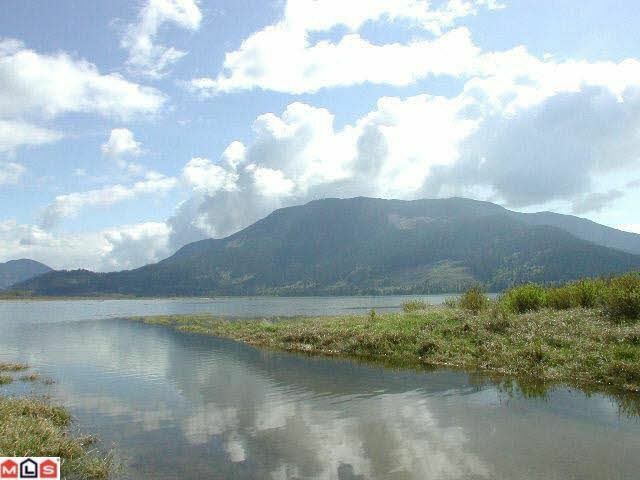 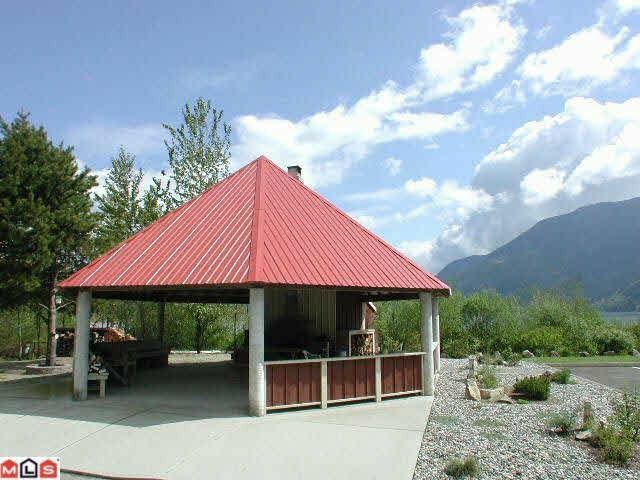 Year round access, bring your boat up on weekends and enjoy fishing on Harrison river. 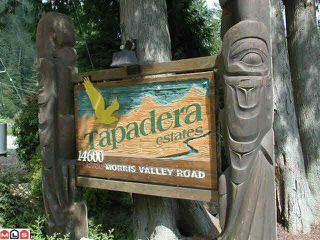 Secure gated front entrance & friendly neighbours make Tapadera Estates a great community to live or play. 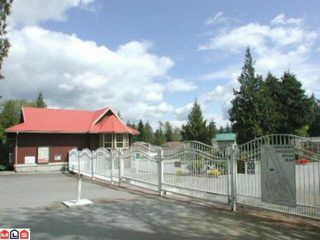 River/boat access. Plenty of visitor parking. 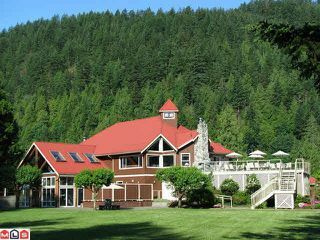 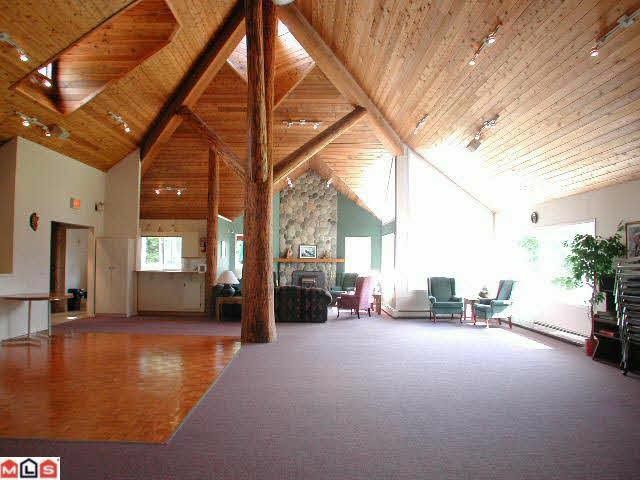 Located next to Sandpiper Golf Course and on the way to Hemlock Ski area. 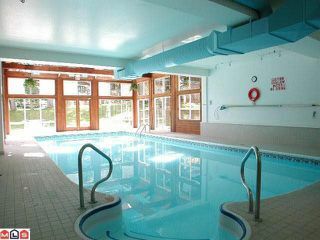 many winter or summer activities to choose from! 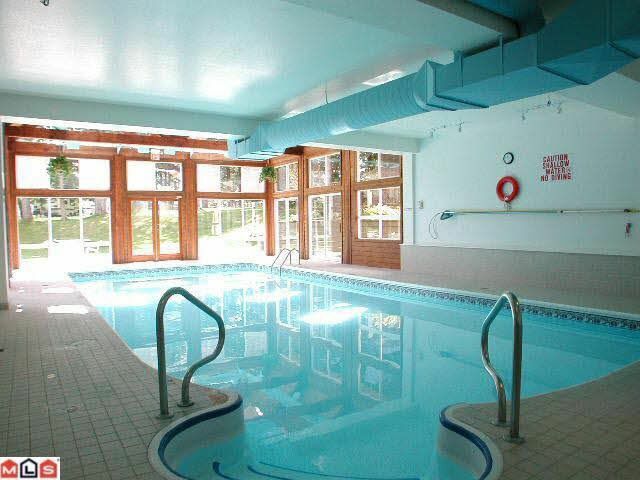 Fantastic pride of ownership throughout the complex. Titled property, conventional home financing could apply - No Pad Rent. 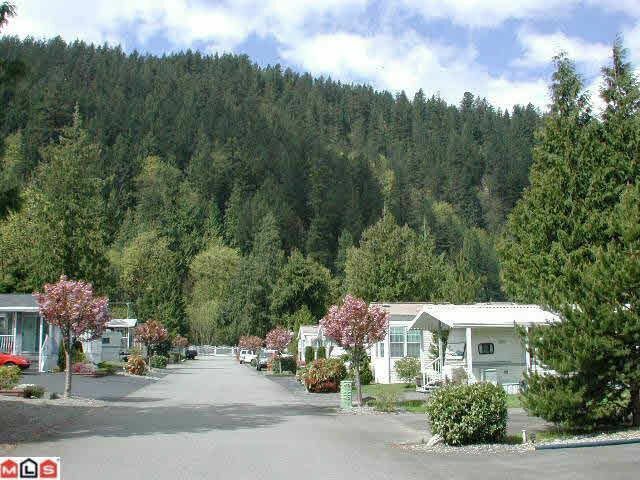 Low Strata Maintenance Fee of $136.29/m. 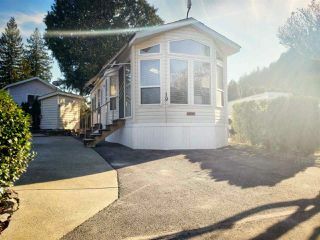 Washer / Dryer, cell booster and shed included.